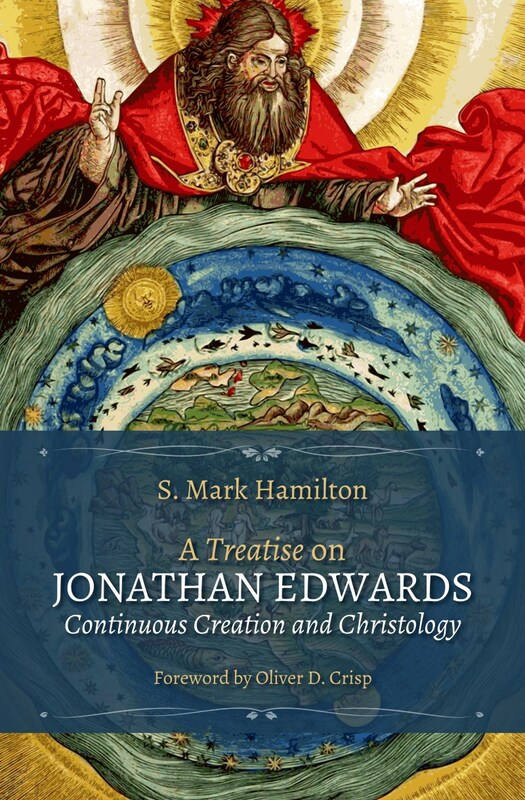 JESociety Press is pleased to announce A Series of Treatises on Jonathan Edwards, an all new series given exclusively to the select publication of cutting-edge research related to America’s greatest theologian. The series provides authors with a venue for publishing original, concise, authoritative and peer-reviewed manuscripts. The series provides readers with lively, assessable and in-depth treatments of Edwards-specific subject matter. Inquiries are welcome. Contact us at info@jesociety.org.